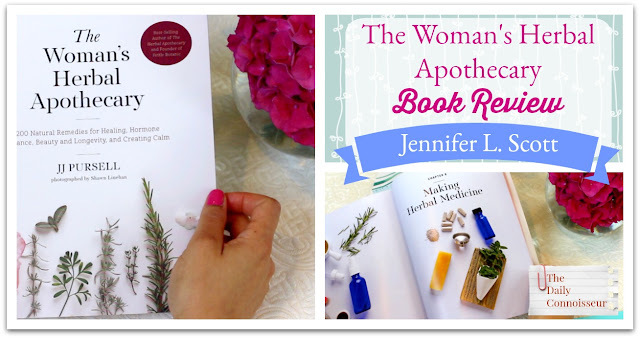 I have the pleasure of reviewing the new book, The Woman's Herbal Apothecary, by JJ Pursell for you in today's video. The Woman’s Herbal Apothecary is every woman’s lifelong guide to herbal remedies for common health concerns. Novice herbalists and advanced practitioner’s alike will learn how to naturally treat the complete spectrum of women’s concerns, including preventative self-care, life transitions, and common feminine ailments. Learn how to prevent, soothe, and heal without resorting to medical remedies, which are often harsh, costly, and include unpleasant side effects. 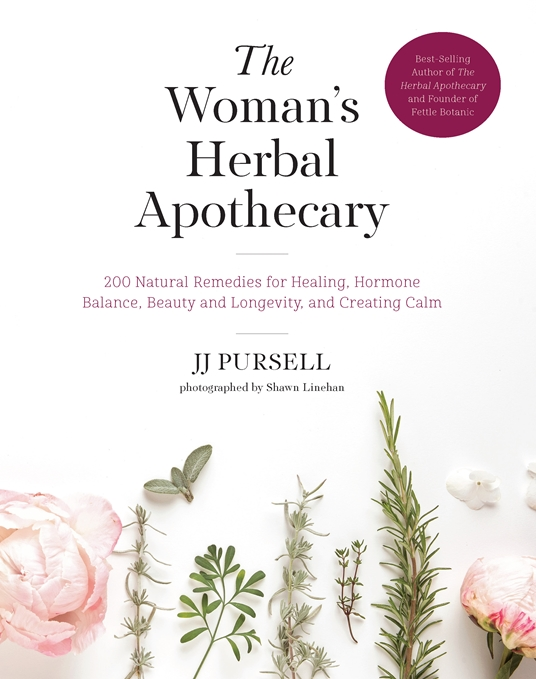 The Woman’s Herbal Apothecary contains 200 natural remedies, covering the topics of menses, pregnancy, menopause, aging, fibroids, bladder infections, and low libido, among others. 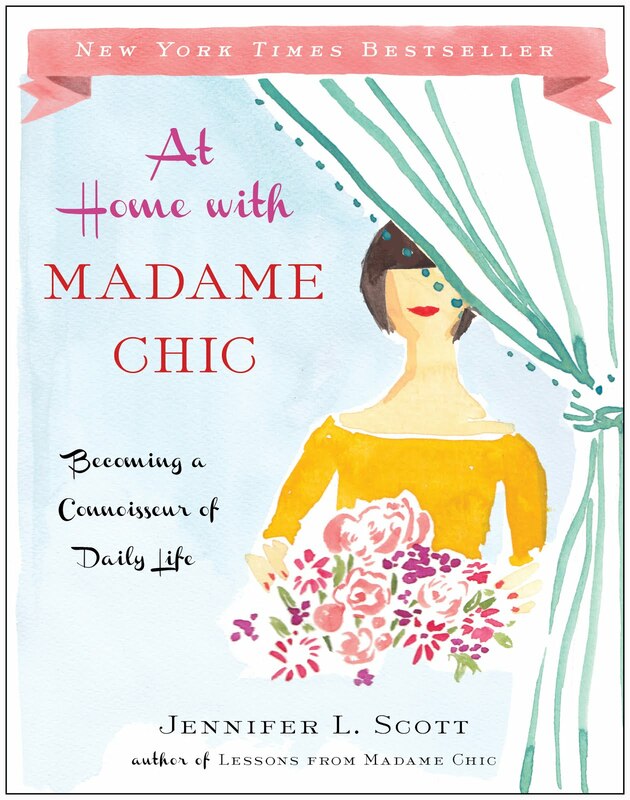 The book is conveniently divided into the major cycles of a woman’s life: pre-childbirth, reproductive years, menopause, and beyond. Each section discusses specific physical complaints and how to treat them. You will learn which herbs are the most helpful for each phase of life and which are contraindicated or to be avoided. Master herbalist and naturopathic doctor JJ Pursell provides her own herbal solutions and DIY herbal remedies. The concluding section is divided by specific common health issues in women, such as cardiac disease, thyroid disease, and adrenal dysfunction. With The Woman’s Herbal Apothecary in hand, you are on your way to healing, hormone balance, beauty, longevity, and calm—the natural way. I have always been interested in natural healing, so I found this book to be fascinating. Pursell has different recipes for so many health issues that affect women, everything from teas, to tinctures, to poultices, to sitz baths. This book is a wonderful resource for anyone interested in natural healing. It would also make a great gift. For more, visit Dr. JJ's website. I hope you enjoy the review in today's video. 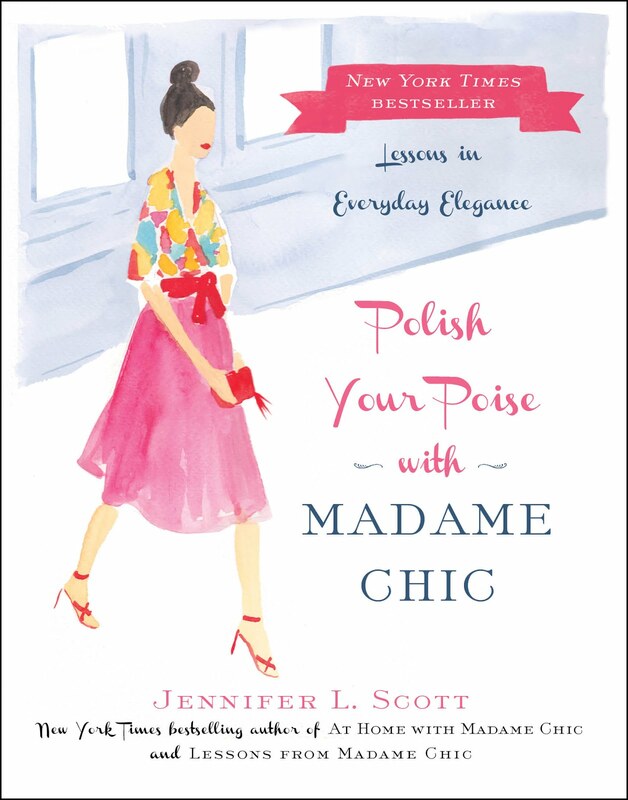 For more of The Daily Connoisseur, take my eCourses, Creating Your Own Ten-Item Wardrobe and Chic Financial Principles for Debt-Free Living. Regarding Monday's master bedroom tour, Rhonda writes, "Lovely Master bedroom! I have never lived in a home with a master bedroom that has a master bathroom. I can't imagine how lively that must be. I live in an old rustic cabin in the forest. We have 1 bathroom for 4. I love your taste in EVERYTHING! I wonder how my cabin would feel if I copy your style? I enjoy your videos so much! Oh what a beautiful back yard you have! I love It! As I was watching your video, I saw your books, I only have 2 of them, so I see I need to order the 3rd one! Thank you for sharing your absolutely lovely home and family! Have a great week!﻿"
Hi Rhonda, an old rustic cabin in the woods sounds pretty amazing to me. I love the mountains! Thank you for watching. Today I would love to know... have you ever used herbal remedies for healing? Let us know and your comment could be chosen as comment of the week on the blog. I'll see you tomorrow for a new episode of Natural Home with Jennifer. FTC: This is not a sponsored post. All opinions are my own. This post does contain affiliate links. Regarding natural healing methods, Carol Tuttle (the author of "The Child Whisperer") will be opening her online healing center one week from today on July 26. 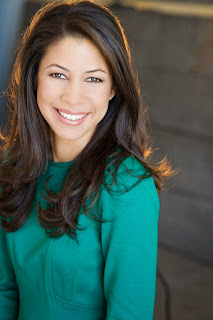 Her center will include instructions on the mental, emotional, spiritual, and physical aspects of healing. Hi Jennifer! I love cooking with herbs often and drinking different herbal teas. I have also tried to grow herbs and some of them do not thrive as well in my garden. 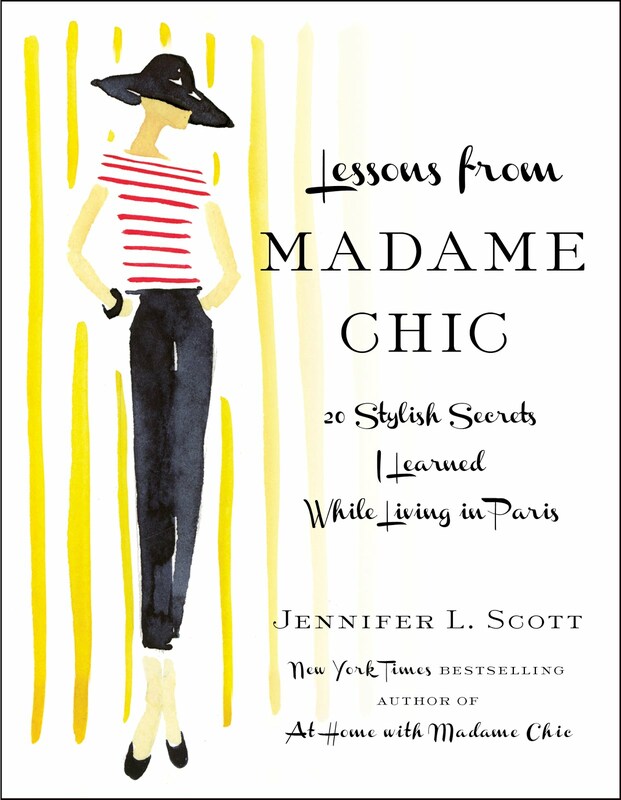 Thanks for recommending this book, it looks very interesting and informative. I love the piano music in today’s post, can you please tell me what piece it is? I hope you had a wonderful birthday! !